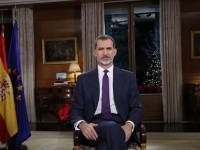 USPA NEWS - Coexistence "is the greatest asset that we Spaniards have, the most valuable work of our democracy and the best legacy we can entrust to the younger generations," said King Felipe VI of Spain in his traditional Christmas message. His speech was inspired by the situation in Catalonia, where public disorder and violent acts are followed by the defenders of independence. Felipe VI also addressed the young people, to whom he said: "You have serious problems." The monarch urged politicians to help young people build "a project of personal and professional life with a decent job and salary." And he did not forget to demand measures that guarantee effective equality between men and women, while condemning violence against women, which this year in Spain has claimed the lives of at least 47 women. 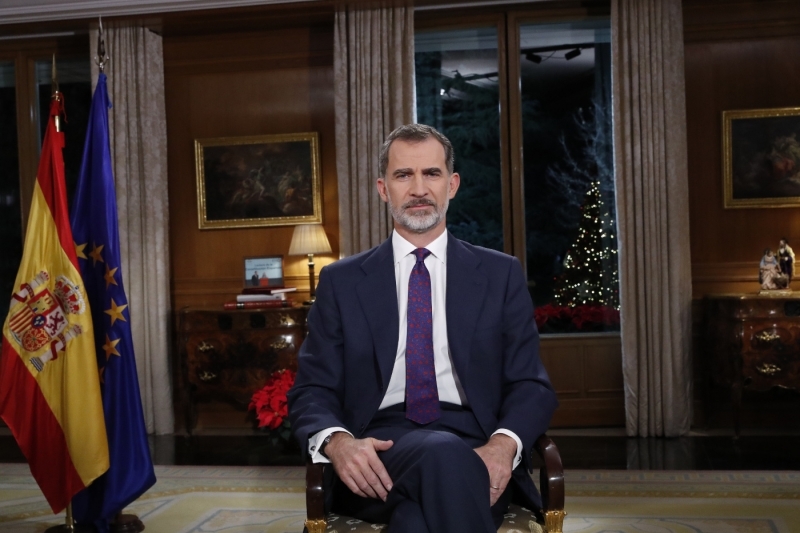 The Christmas message of King Felipe VI was well received by the political parties, including the extreme left represented in Podemos, who recognized "some successes" in the message of the monarch. The references to young people and women were, for this coalition, the highlight of the King's speech, in which he also saw a rectification in the way of dealing with the problem of Catalonia. For its part, the Socialist Government of Pedro Sanchez said that the speech is in tune with the postulates of the Government, while the conservative Popular Party highlighted the defense of the Constitution made by the King and the centrist Citizen valued the monarch's call to coexistence.